Zone Base: MP 18+ Streak and MP Bumblebee 45 2.0! 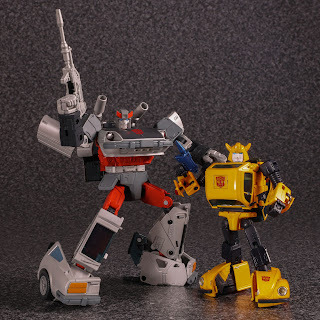 MP 18+ Streak and MP Bumblebee 45 2.0! 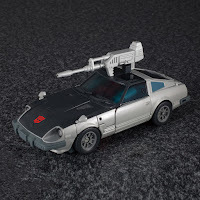 Thanks to Hasbro and their partners for providing Zone Base with this news! 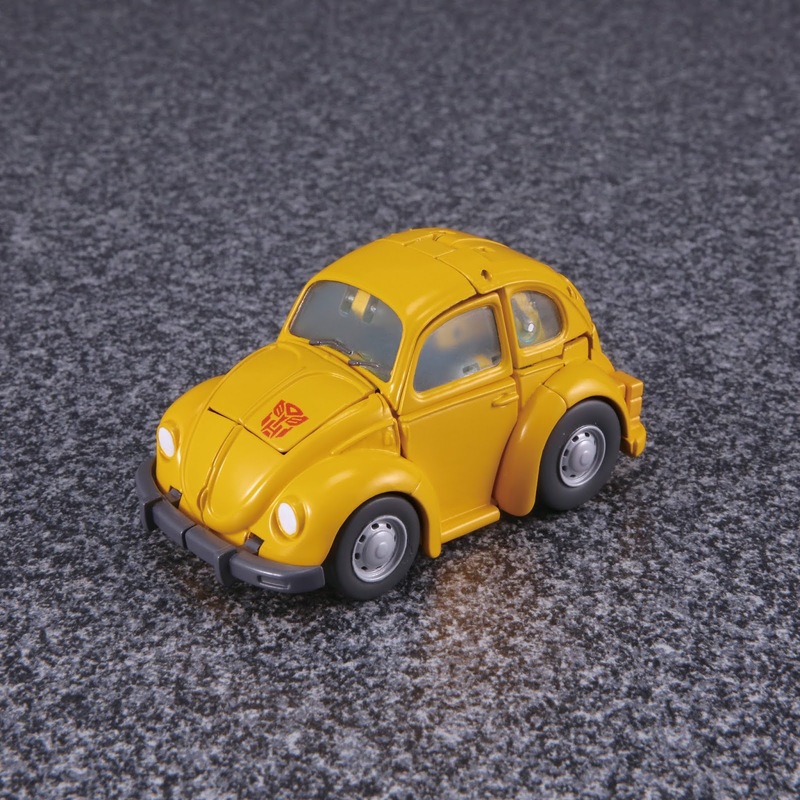 Streak and Bumblebee Version 2.0 from Takara Tomy! 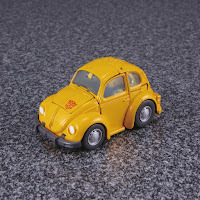 Both with be available exclusively at EB Game Canada.